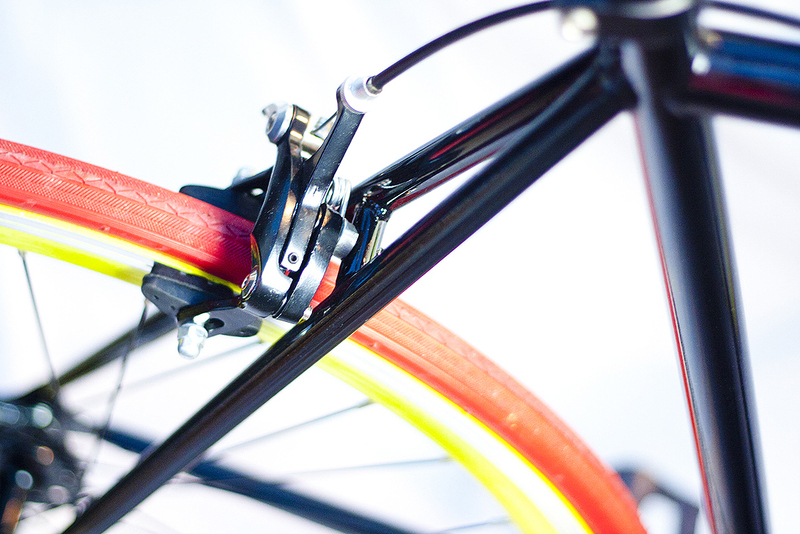 BRAKE bikes are an eclectic fusion of the Californian influence on style, combined with British design. The Brake bikes concept of Brake was born whilst Rachel Thomas was living in Los Angeles. Realisation of the concept led to a fact-finding visit to Taiwan for manufacturing processes. It was here that Rachel’s British design influence resulted this first edition of unique fashion bikes. 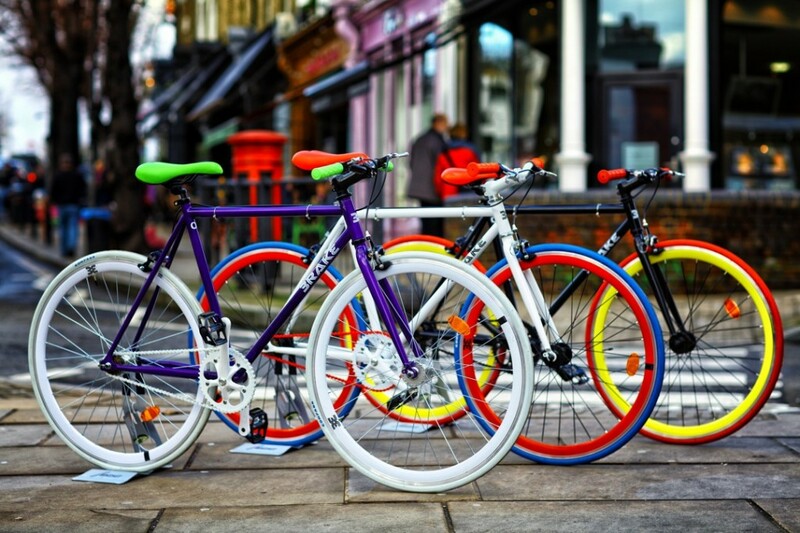 Founder and Designer Rachel Thomas, born and resides in London UK, has the passion for this unique limited edition of less than 100 bikes per edition in each collection.